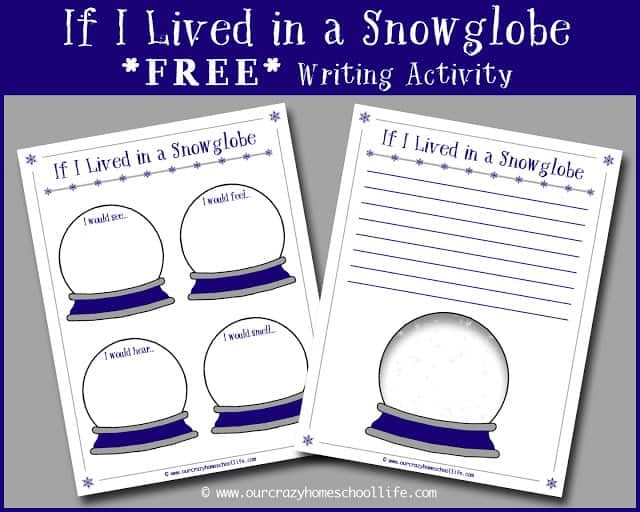 Have you ever wondered what it would be like to live in a snowglobe? How about your kiddos? Do you think they have? Find out with today’s free writing prompt! 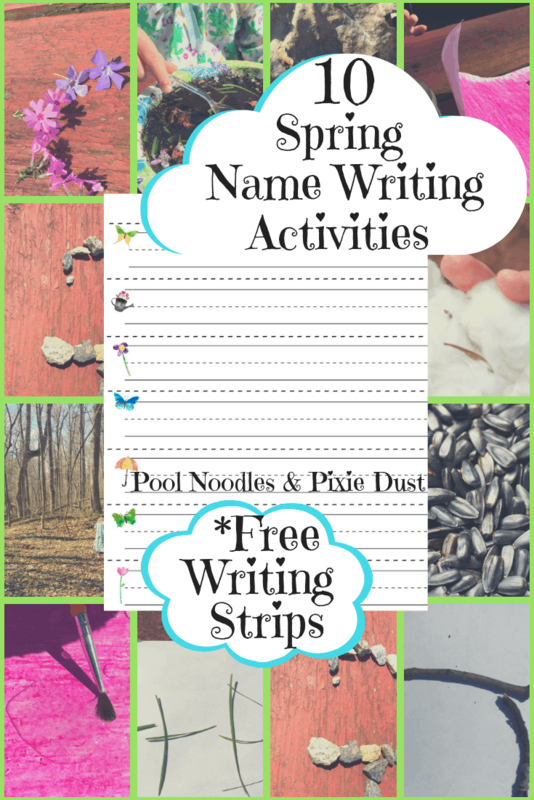 Writing prompts are a great tool to use in your homeschool. They are not only excellent for those kiddos that love to write, but also for those reluctant writers. There’s something about a writing prompt that makes writing so much more fun and exciting. This is especially true when there’s a cool theme like in today’s printable. Another thing I love about writing prompts is that they allow you to preserve memories and writing samples. Sometimes it’s easy to overlook the memories aspect when you are a busy homeschool mom stuck in the thick of things. What are you waiting for? 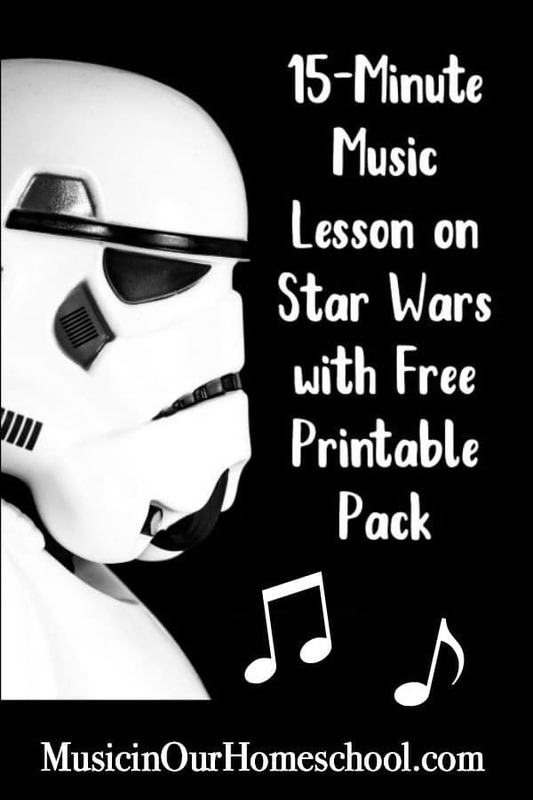 Check out this awesome freebie today!